1. 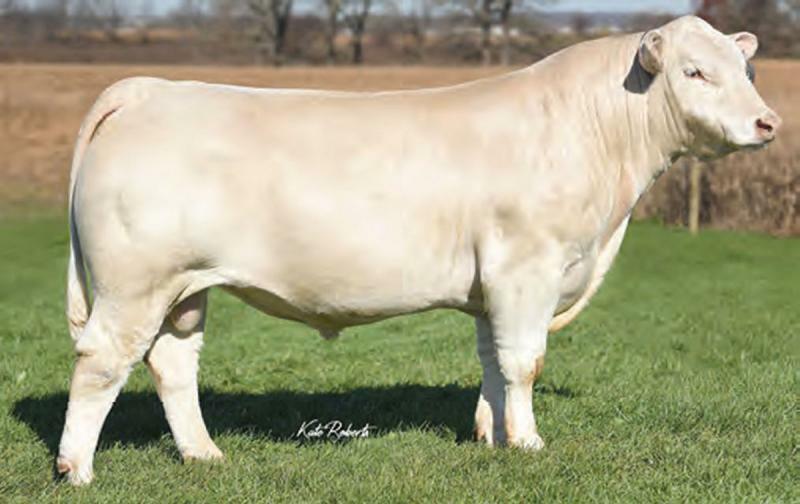 Blue Value son loaded with multi-trait performance. 2. Individual ratios for 9 measured traits indicate that this bull is special. 3. From a cow herd deep with function, quality and good, honest cattle.